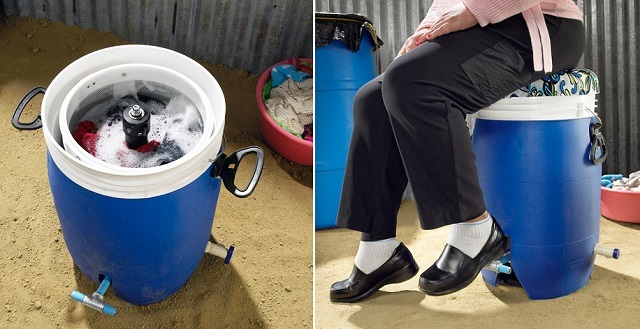 A great human pedal-powered washing machine from GiraDora. Aimed at areas of the world without regular electricity, but would work well for anyone on a long-term wild camping trip in their campervan. To be honest, I’ve often used a bucket or sink to wash my clothes when wild camping in the campervan, staying at campsites and even when backpacking. The GiraDora would give a better wash though. It is fairly large, so not ideal for smaller vehicles.